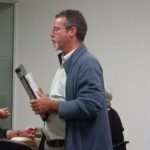 Managing pests is an important obligation for anyone that lives in New Zealand. 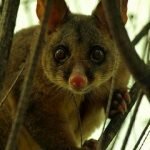 One of biggest introduced pests here is the bushy-tailed possum (trichosurus bulletins), these marsupials destroy trees and eat native bird eggs. This is a review of the Good Natured Possum Trap. 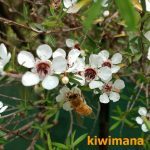 Kanuka honey – Is it better than the more marketed Manuka honey. 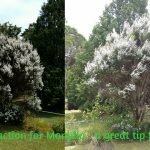 These both come from trees in the tea tree family, so some of the elements are the same. 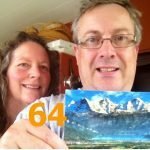 This week we present our 64th beekeeping podcast, We are talking about Bee Products, Neonicotinoid Suit and Beekeeping and mental health.